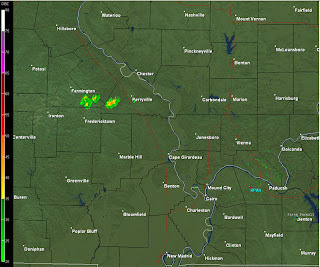 An isolated shower has developed in Southeast Missouri this evening. It isn't out of the question for us to see a few more isolated showers (perhaps a couple thunderstorms) developing through the mid-evening. 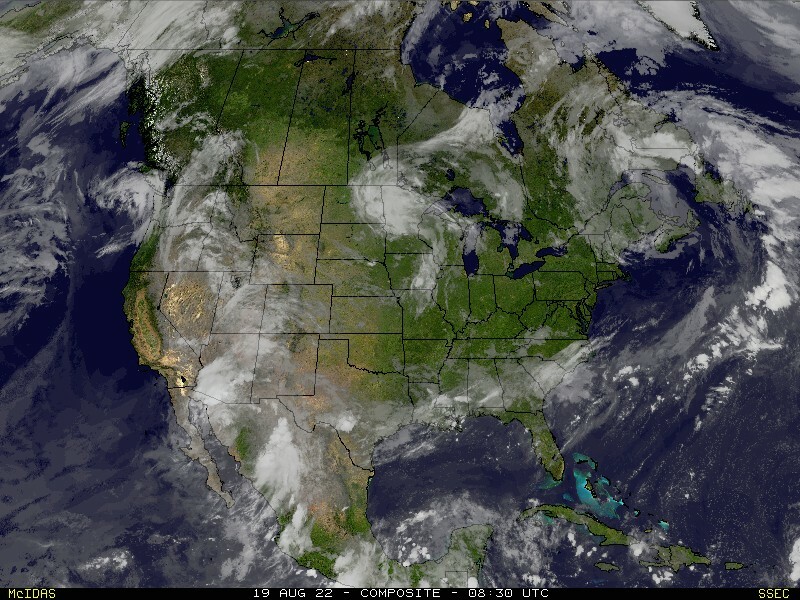 Once the sun sets and temperatures cool a bit, we should mainly see just rain showers. The below radar image is from 5:13pm CT.
A cold front will slide through the region overnight. There could be a few lingering showers in the morning before more sunshine breaks out by afternoon. Temperatures will be a tad cooler, but it won't be bad. Highs will be in the upper 50's to 60's.